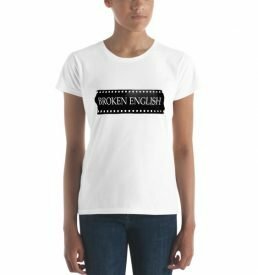 Welcome to the Broken English Films store. Here you can purchase all of our titles as well as exclusive merchandise and limited releases. 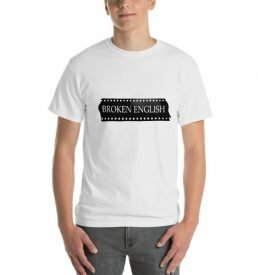 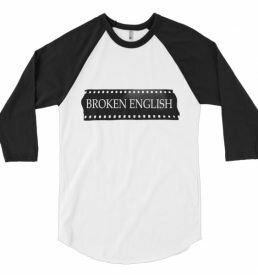 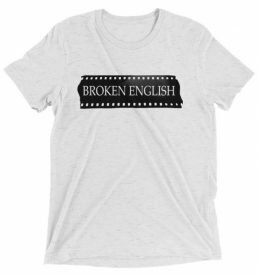 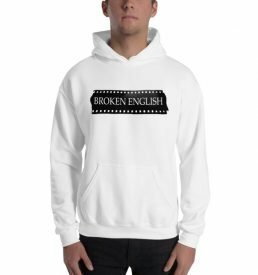 To receive updated information and promotions on the latest Broken English Films releases, please join our mailing list (sign up form is to your right).